Conventional wisdom has it that you should specialise in one currency pair, at least to begin with. This enables you to learn about its regular patterns, and the things that move it. However, there comes a time when it can be advantageous to widen your horizons and learn about other currency pairs. It could be that another pair could be a better fit for your trading style. Also, because currencies are inter-dependent, learning about the things that are moving other currency pairs could help you to understand more about your favoured pair. 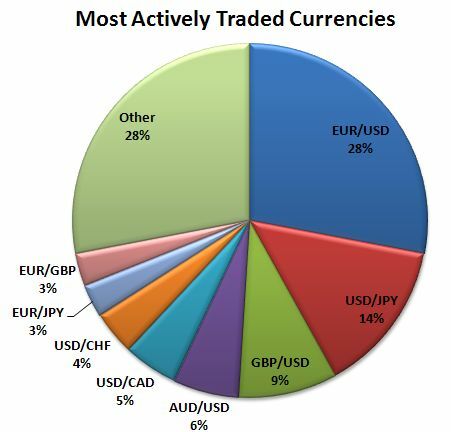 Pie chart showing the most actively traded currency pairings. The most commonly-traded pair is the EUR/USD, and with good reason. 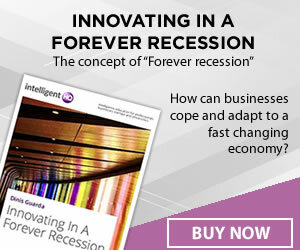 It’s got a high trading volume – the highest in the world, and there is no shortage of analysis and news related to it. However, the sheer weight of information around this pair can also be a drawback, and the huge amounts of often conflicting analysis that are available can be a source of confusion. For example, different analyses might identify different support and resistance lines, or differing short term trends. Which one should you believe? With more choice, this becomes a harder question to answer. The second-most popular currency pair in terms of trading volume and coverage the GBP/USD. However, while it has historically had a high positive correlation with the EUR/USD, it also tends to have stronger moves. This makes it a good alternative for investors looking to profit from sharp movements in the dollar. Another issue with concentrating on just one or two currency pairs is that you can become too wrapped up in the details of these currencies to see the bigger picture. This can lead to missing out on big moves as you focus on less important details, or placing more trades that don’t work out the way you anticipated. The solution to this problem is to diversify into other currency pairs. This enables you to get back to basics and analyse currency pairs with a new, less biased outlook, increasing the chances that you will make an accurate analysis. While you might be reticent about getting outside of your comfort zone, you may find other currency pairs easier to trade in some respects. For example, USD/JPY has a high trading volume, and has been providing plenty of big moves in recent times. For a long while this pair didn’t move much at all, and some traders may be sceptical about the value of learning to trade this pair in case it were to return to this pattern of behaviour. The Aussie (AUD/USD) and the Kiwi (NZD/USD) are, in many respects, better alternatives to the USD/JPY. The AUD/USD has quite a high volume, higher now than the USD/CHF, and displays consistently neat technical behaviour, making it easier to analyse and trade than the ‘big two’ of EUR/USD and GBP/USD. With Australia’s economy being very much intertwined with that of China, the AUD/USD is the major pairing with the greatest exposure to the world’s largest economy – China – but with the Chinese economy slowing down, this may not be as desirable as that might sound. 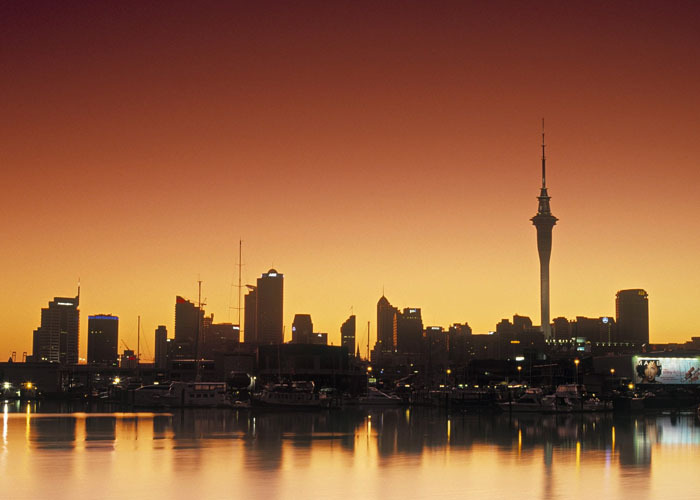 With New Zealand being less economically dependent on Chinese demand, the Kiwi can be a good alternative, and also displays the neat technical behaviour that makes the Aussie so attractive to forex traders. While the charts for these two may be unfamiliar, and the countries far away, the charts (and the reports) are nonetheless available and you may find them to be easier to analyse than those of the most traded pairs. Aside from these, there are a few other major currency pairs that are worth investigating, and the full range of cross-currencies as well. So while there are advantages to trading the most liquid pairs in terms of spread sizes, execution, and volatility, there are also potential advantages to looking into some of the slightly less popular but still quite liquid pairings. As a rule, currency pairs are most liquid – and see the biggest moves – when the local market(s) are open, so a lot will depend on the time of day that you tend to trade at. It could be that a certain currency pair is much better suited to your trading schedule than the pair you are currently trading. Or, it could be that you should consider changing your schedule to fit a currency pair that offers clearer opportunities. Ultimately, if you know your chosen currency pair(s) inside out, you will have a lot to gain by dipping your toes into uncharted territory, currency pair-wise.